The result of research development of language learning, linguistics, and literature. The result of experimental research of language education, linguistics, and literature. The result of class action research of language teaching, linguistics, and literature. The result of research of language, linguistics, and literature. TELL-US Journal invites reseachers to submit your papers for Volume 5 No.2. It will be published on September 2019. 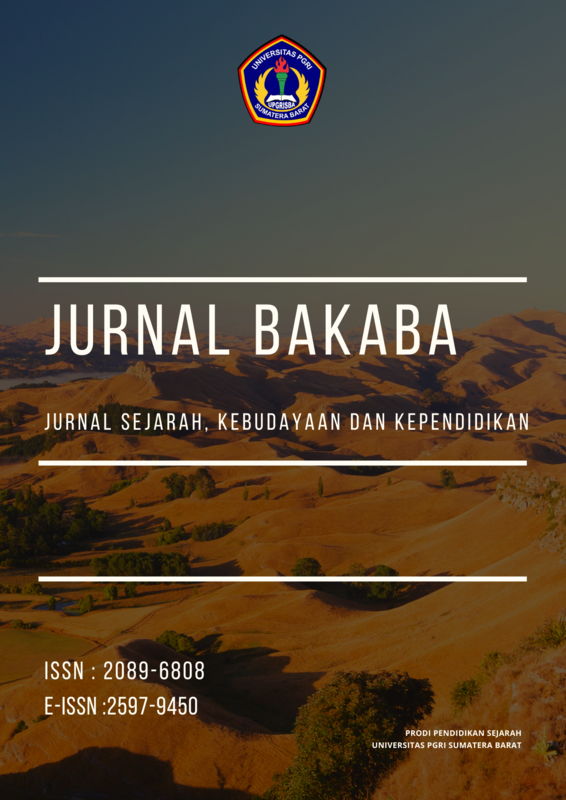 Bakaba; Jurnal Sejarah, Kebudayaan dan Pendidikan with registered number ISSN : 2089-6808 (Print) is peer review journal published by Labratory of History education Department of STKIP PGRI Sumatera Barat. The journal is to disseminating research and conceptual article in the field of histtory, culture and education . But the other relevant topics with is available. 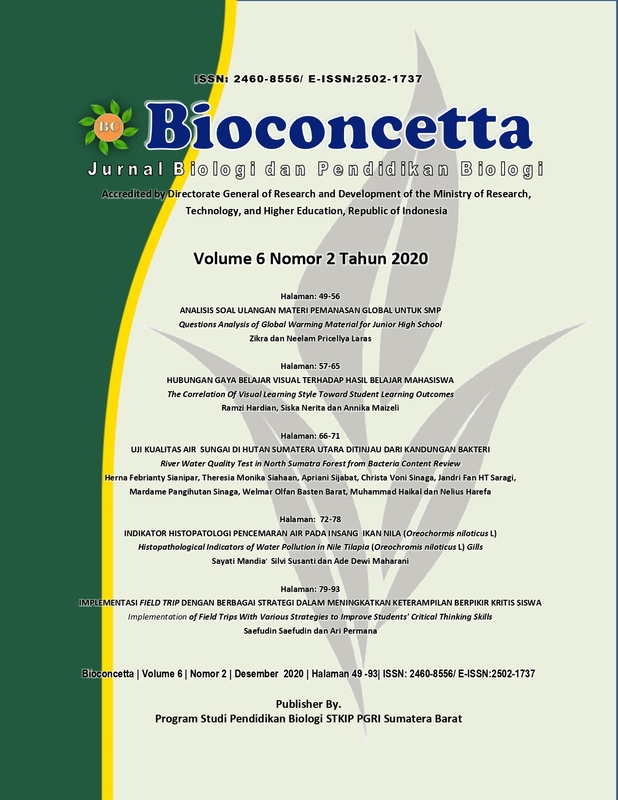 Journal published two number in a year by Department of History of STKIP PGRI Sumatera Barat. 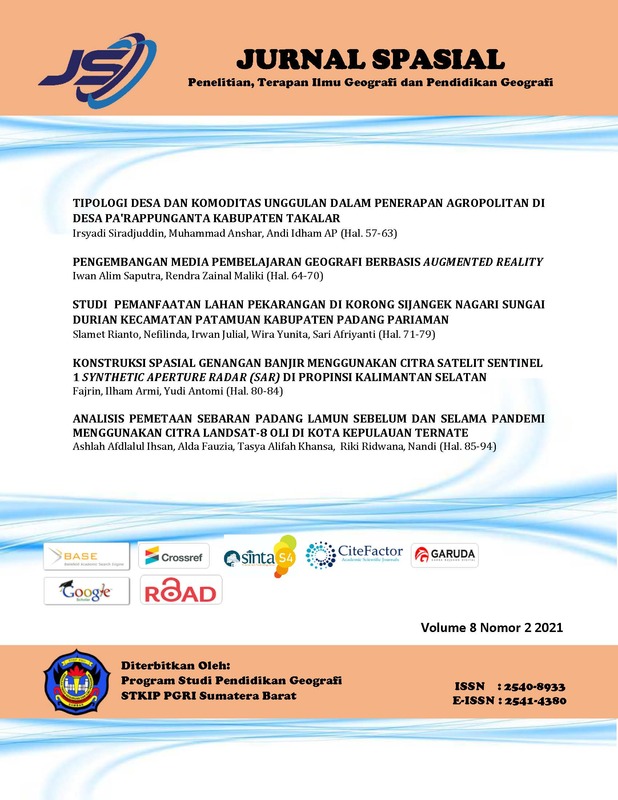 Jurnal Edik Informatika (JEI) is a journal Informatics Study Program STKIP PGRI West Sumatra. JEI publishes research papers, technical papers, conceptual papers, and case study reports and educational technology. The first edition of JEI was published in 2014. 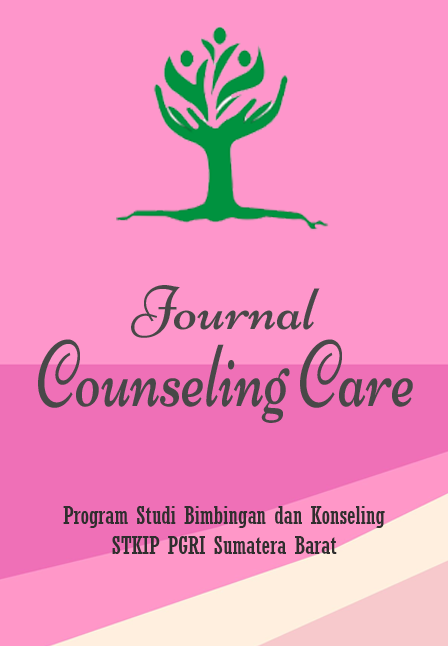 The journal is managed by Informatics Education Studies Program STKIP PGRI West Sumatra, Indonesia and discusses the latest trends as stated in its focus and scope. JEI provides editorial members, peer reviewers, and authors, both of which are professional institutions related to the objectives and scope of JEI. JEI is an unpaid journal. 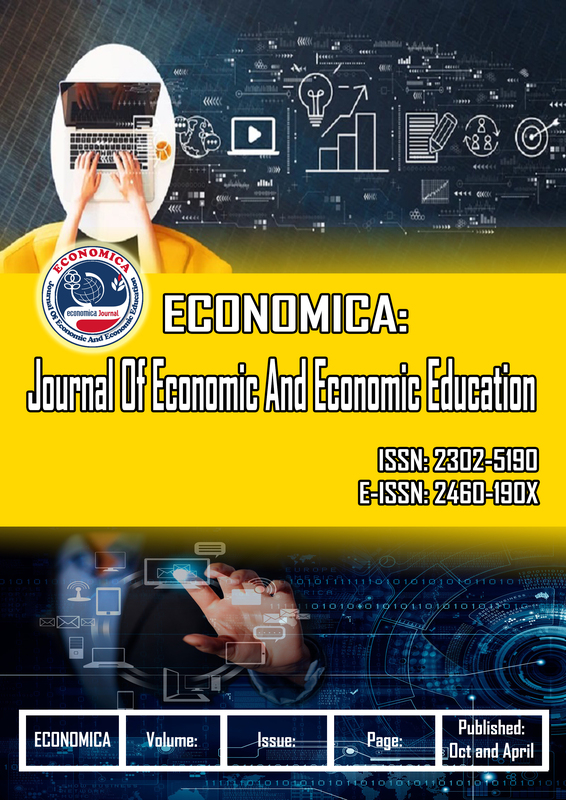 The JEI publication is divided into two editions, published in March and November each year. 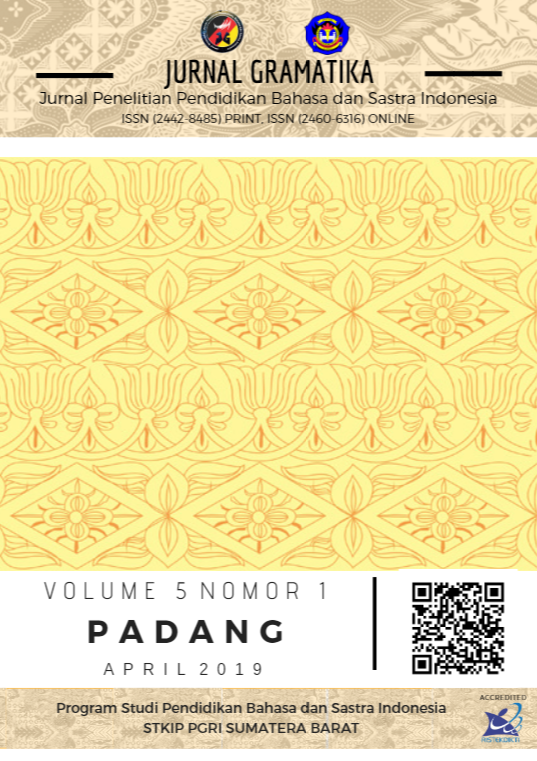 Articles written in Bahasa Indonesia (English) OR English. The abstract should be in English. 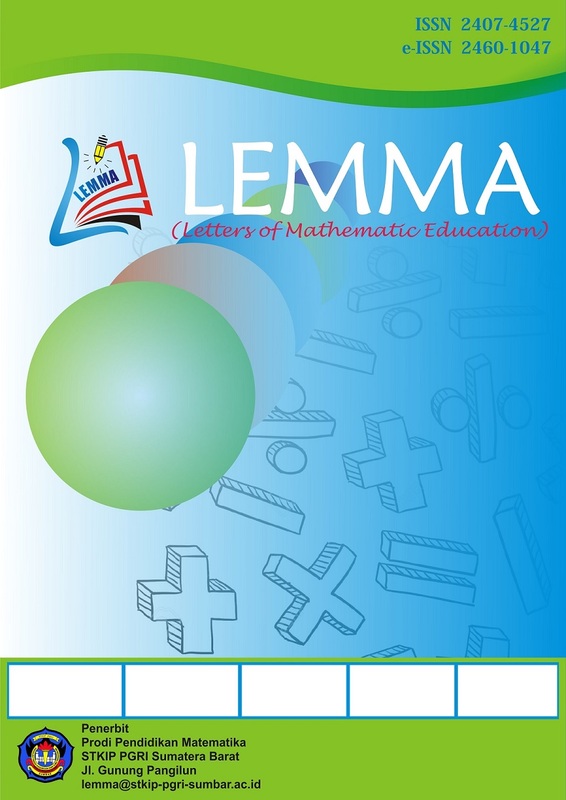 Lemma : Letters of Mathematics Education is a journal published twice a year (June and November) by STKIP PGRI Sumatera Barat. 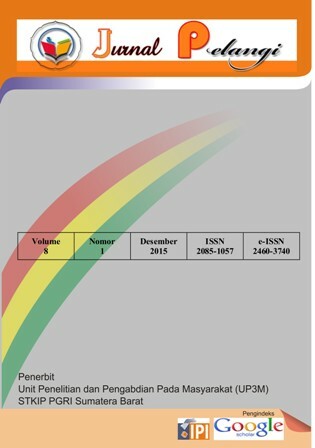 It has been published since 2015 in printed form and 2016 in Open Journal System (OJS). 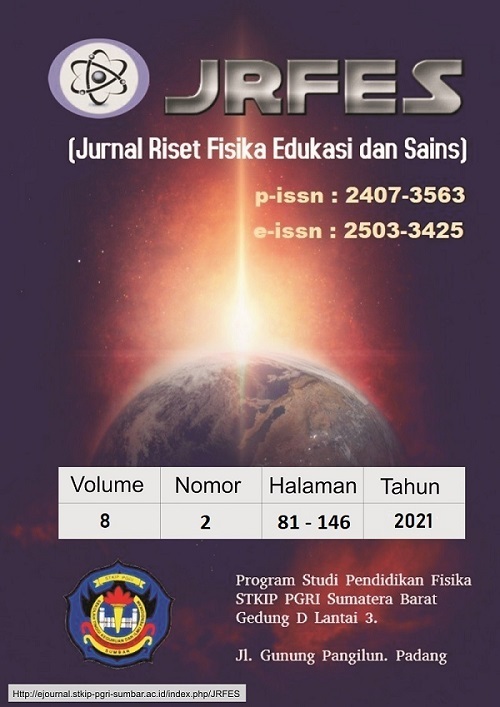 The purpose of this journal is to publish scientific works for Indonesian and overseas lecturers, researchers, students, and practitioners to present new ideas, concepts and theories in mathematics education with form of empirical and theoretical research articles.